Domino Luxe is the new addition to the Domino family. 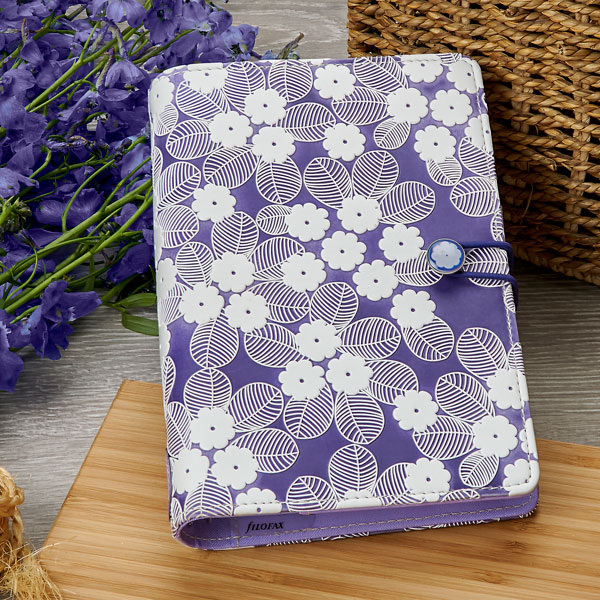 This glossy new organizer comes in pocket, personal and A5 sizes and in the colors purple, teal and red. Patent, quilted and available in three sizes and colors, Domino Luxe is the on-trend organizer that could be mistaken for a fashion accessory. With a patent leather look material, quilted stitching continued on the interior, color matched secure elastic closure and two slip pockets, Domino Luxe can keep all your essentials in hand. Keep it casual with this new denim texture unique to clipbook. 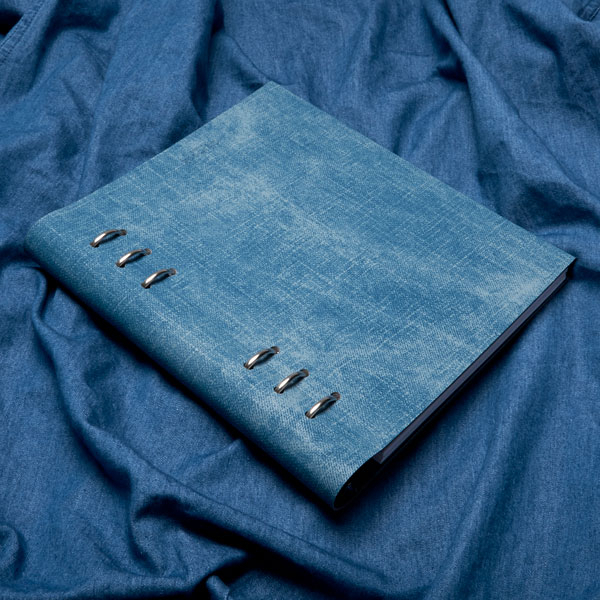 This brand new denim pattern clipbook comes in sizes personal and A5 and the tactile denim effect cover is continued to the inside cover and feels great. Impressions have been embossed giving the pattern a luxurious 3D feel. 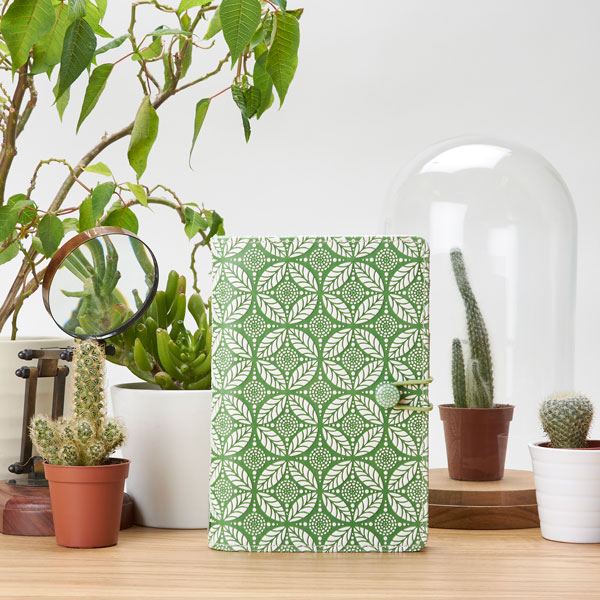 With a green and white pattern and purple and white pattern, the impressions organizers are inspired by nature using botanical patterns. Both green and purple impressions organizers benefit from a bespoke gel button and elastic closure, smooth leather look interior, range specific front sheet, 5 card pockets, slip pocket, pen loop, and notepad pocket. For the latest Filofax news and updates sign up to our newsletter below.